For Indian professionals and students, it is Destination Canada even as the ‘US Dream’ fades away and the trends were quite conspicuous in 2017. Canada is quickly emerging as the favored destination in North America. This has been confirmed by the annual report ‘Open Doors’ for overseas education. It has been released by the Institute of International Education, New York along with US Bureau of Cultural and Educational Affairs. The report has revealed that in 2016-17, the enrollment of Indian students in the US was almost linear. It was mere 1.3% more than the earlier academic year. In fact, more than 500 US universities and colleges have reported an average decline of 7% in the enrollment of fresh students. 1, 00,000 Indian students were reported to be studying in Canada for 2016-17. 52, 870 fresh Indian students arrived in Canada in 2016 with a Student Visa. Until October 2017, already 54, 425 fresh Indian students have arrived at the nation. On the other hand, 62, 537 US F-1 visas were offered to Indian students in 2016 which was a decline of 16.4% over 2015. 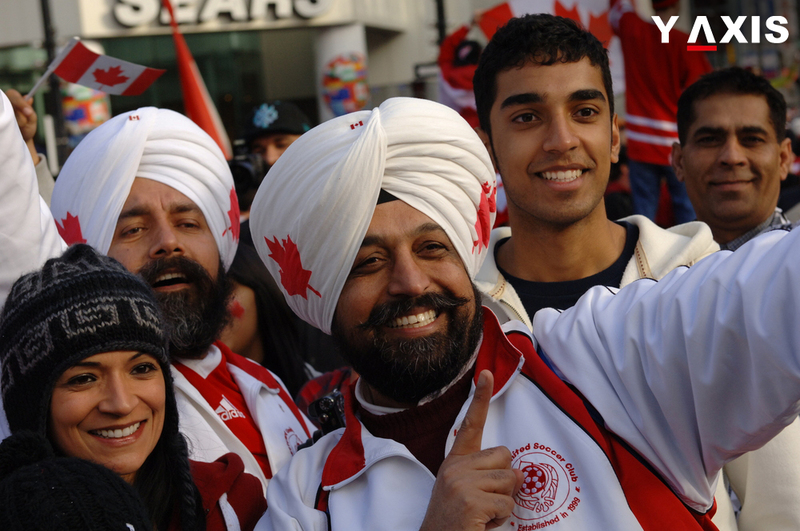 The chief attraction of Canada for Indian students is that it is 30-40% cheaper when compared with the US. This is applicable even to the top colleges and universities in Canada. Moreover, Trump’s rhetoric on immigration and racially motivated incidents are taking away the sheen from US campuses. The scenario for work visas is more or less similar when an analysis is made for the US over Canada. Companies in Canada are attracting Indian professionals studying in Canada, specifically in STEM fields. A pathway in Express Entry has been created to fast-track PR status of skilled Indian workers in Canada, as quoted by the Economic Times. The pathway to Canada PR is even quicker for Indian students who have studied in Canada through Canada Experience Class. 41, 805 Indians obtained the Canada PR in 2017 and it is definitely now Destination Canada for aspiring overseas Indians.